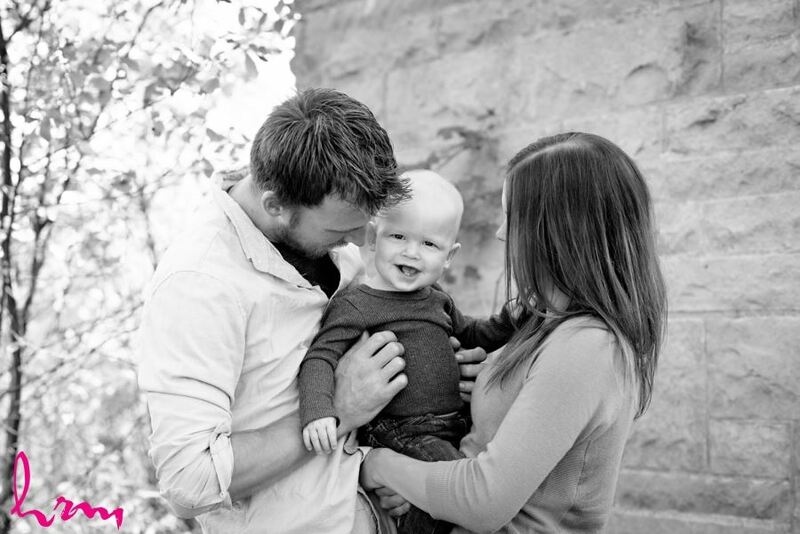 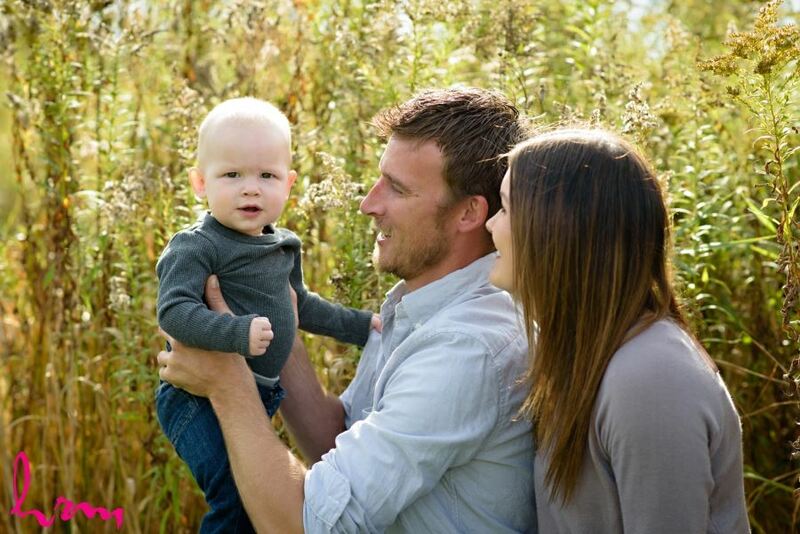 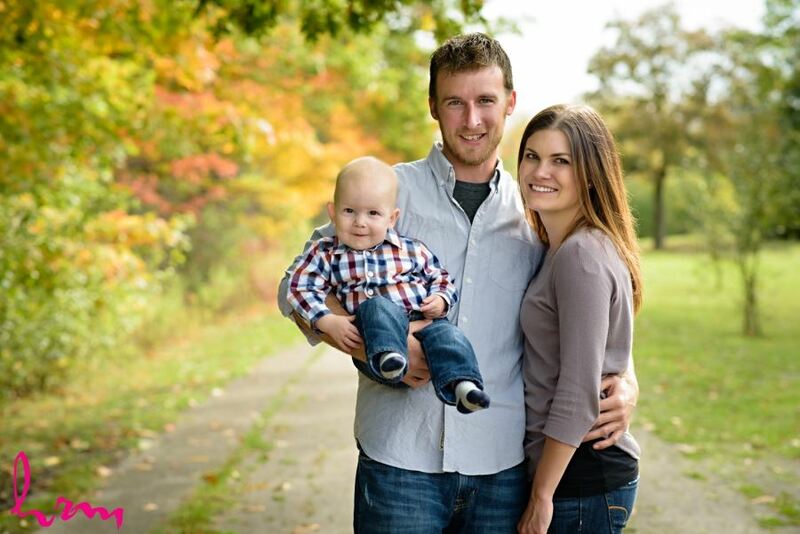 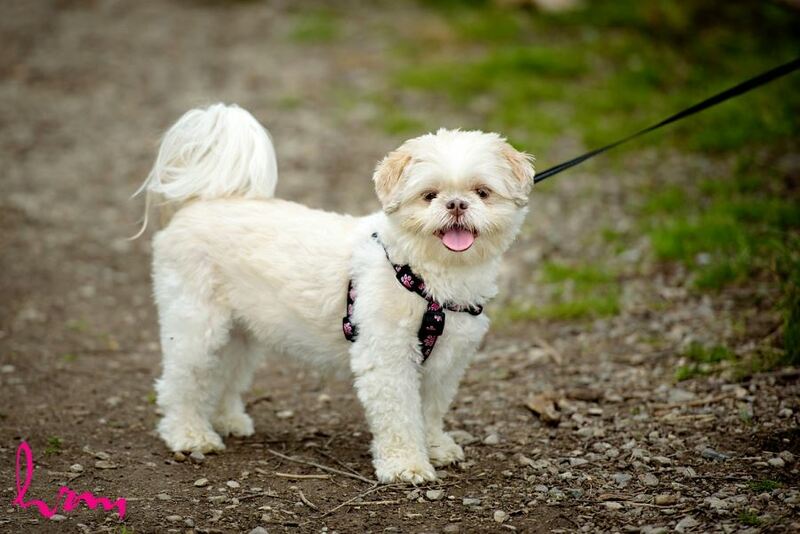 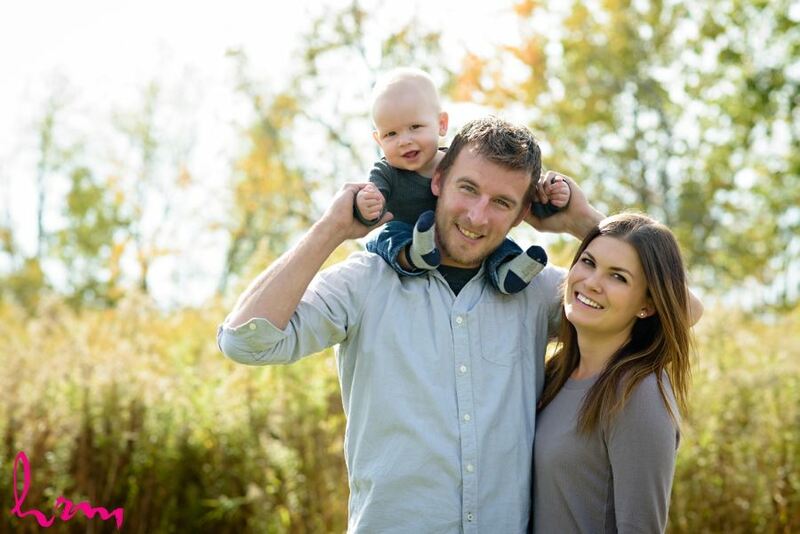 Paige & Zach included their little guy Trent for their engagement session on a beautiful sunny day! 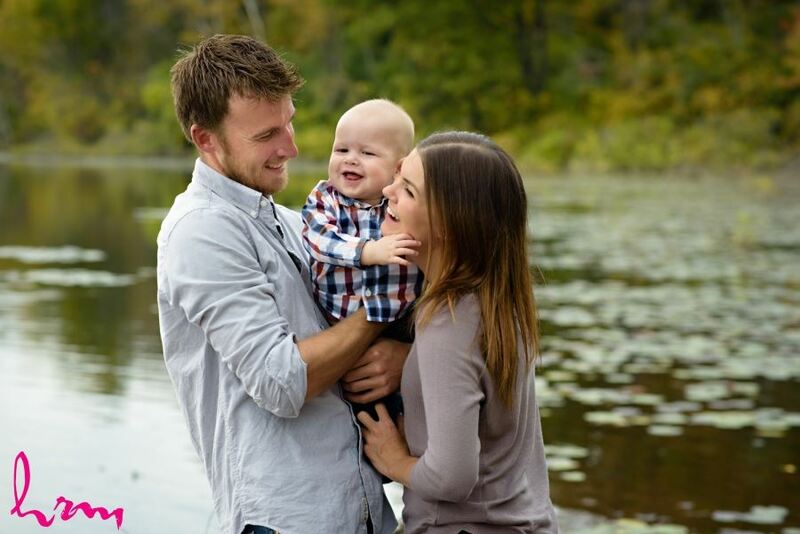 He was such a cutie but made me work really hard for those smile! 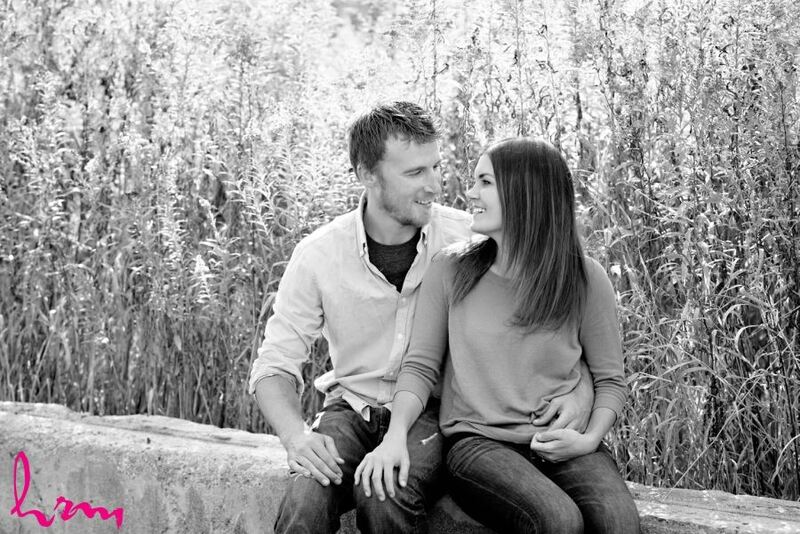 I was so happy I had the chance to meet him before the wedding as on the big day he had so many smiles for me! 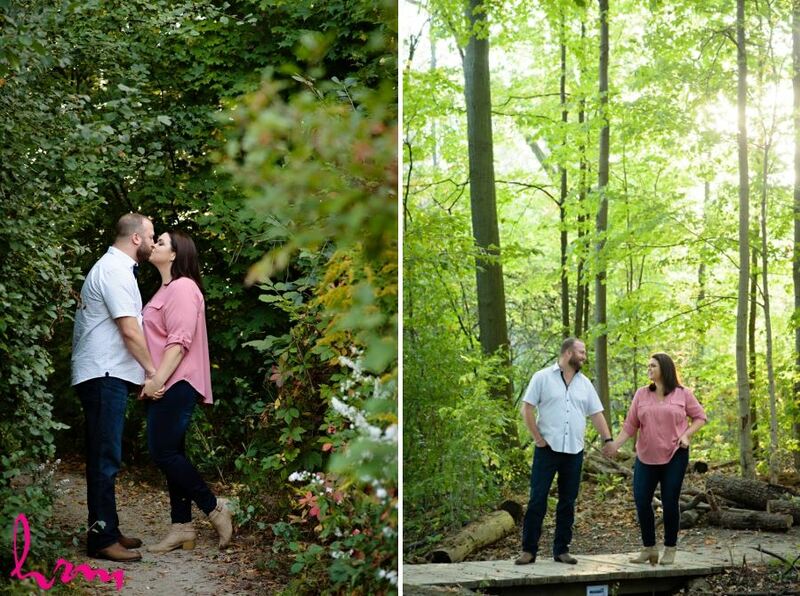 Stay tuned for their wedding post, their venue was breathtaking!! 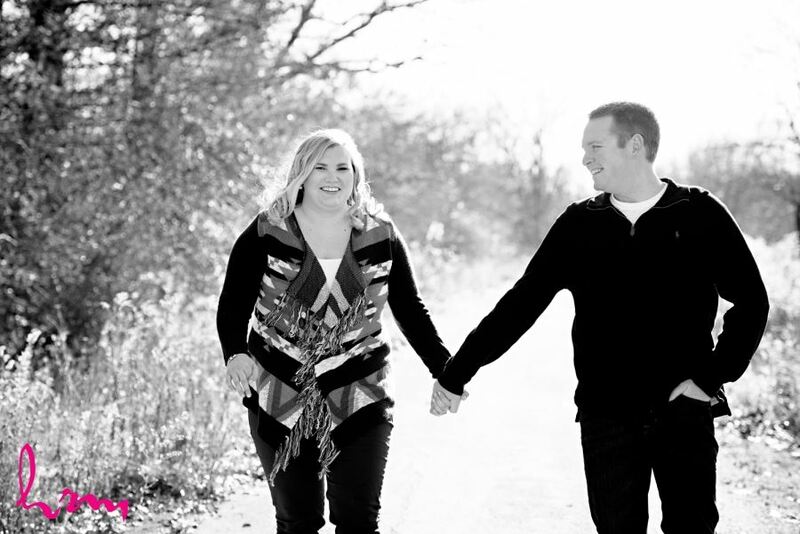 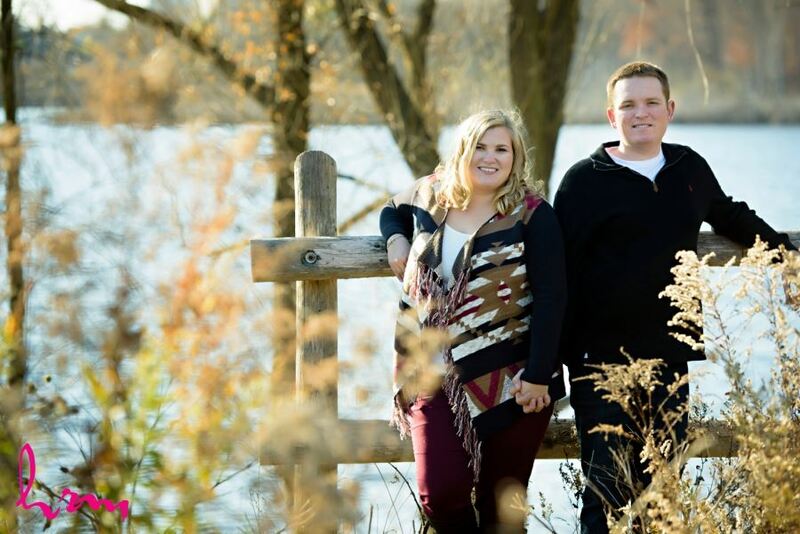 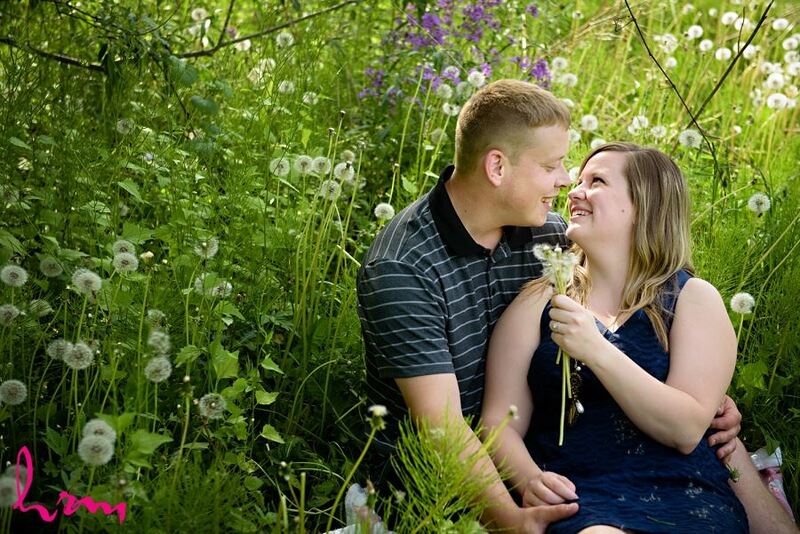 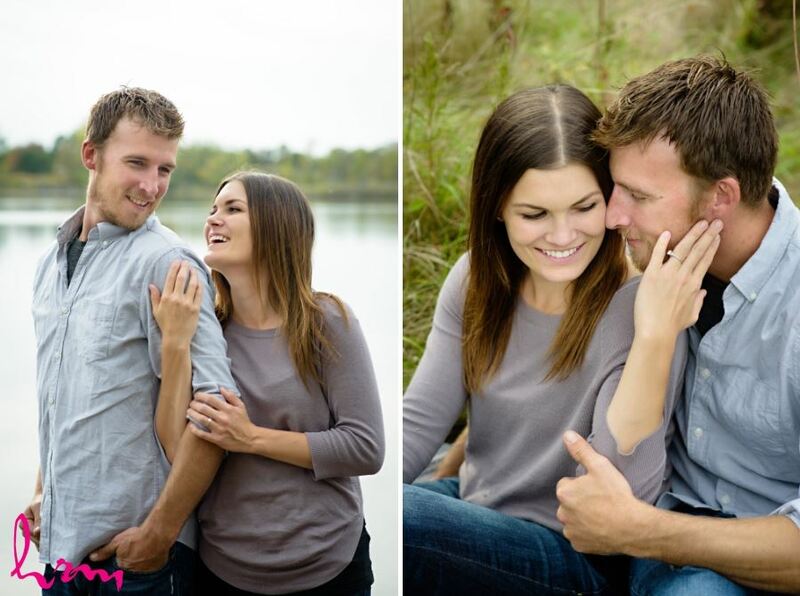 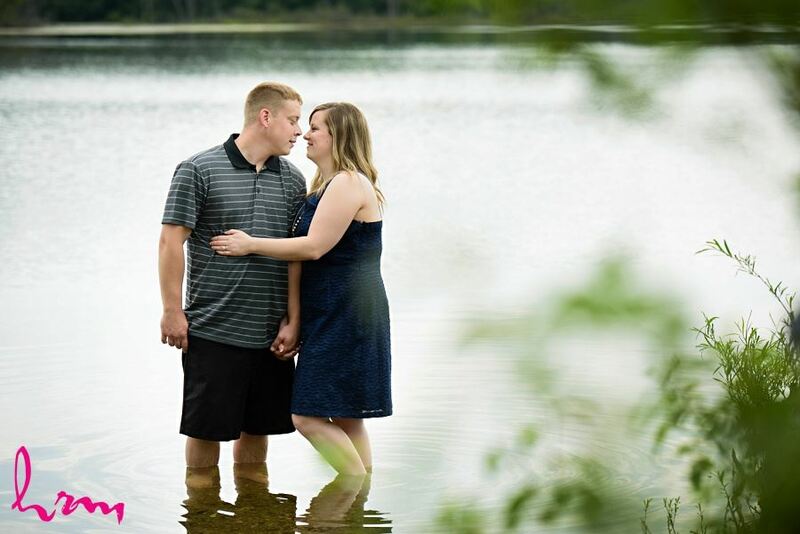 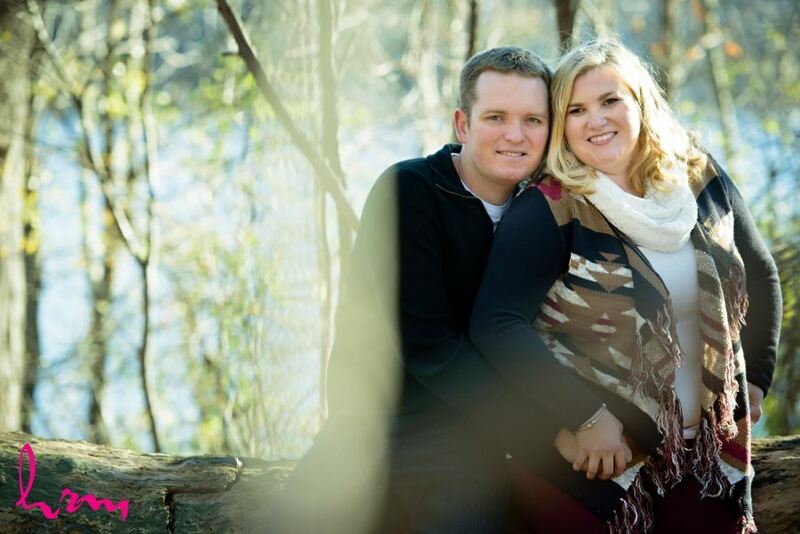 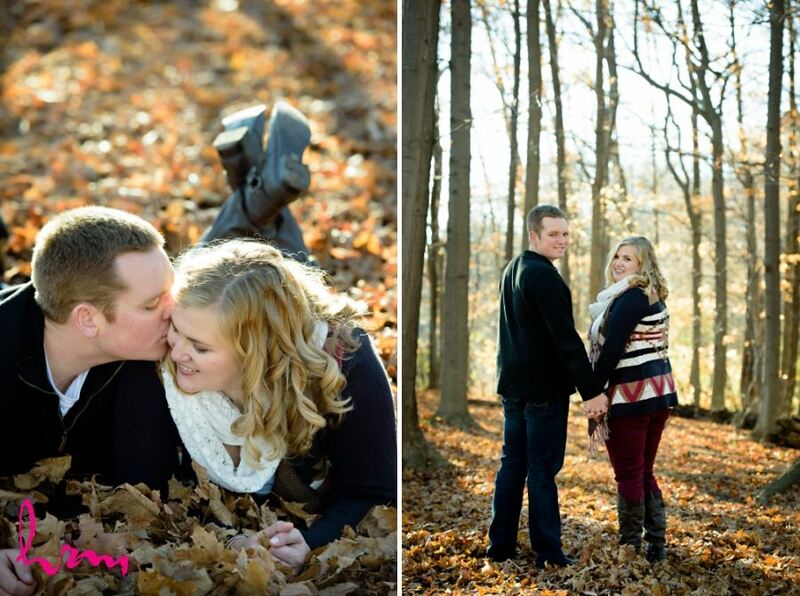 It was great getting to know Kailyn & Trevor during their engagement session! 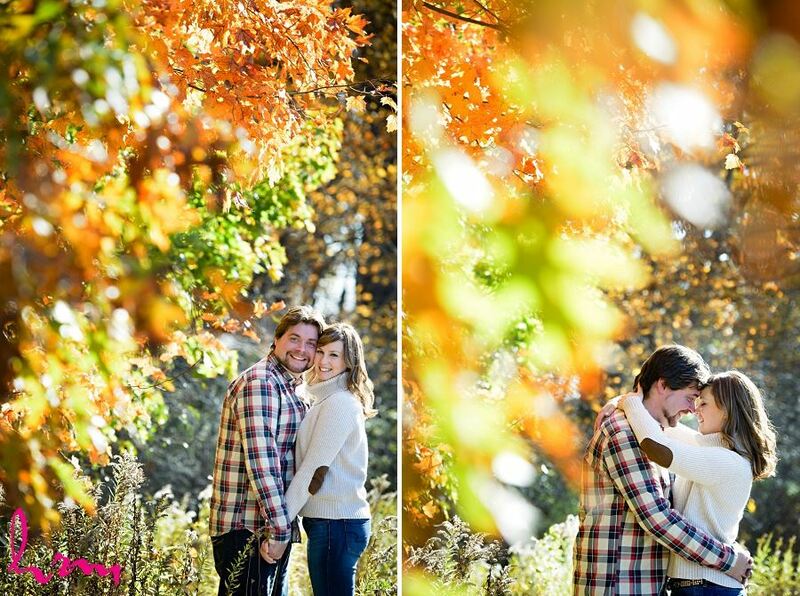 The fall colours were a perfect contrast to their Grand Bend wedding! 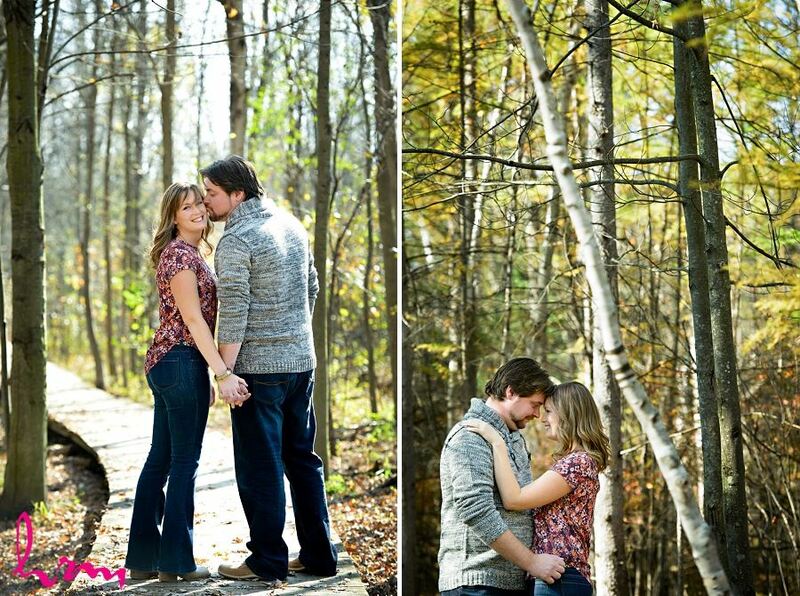 We met up at Westminster Ponds, one of my favourite locations in the fall and the light was to die for! 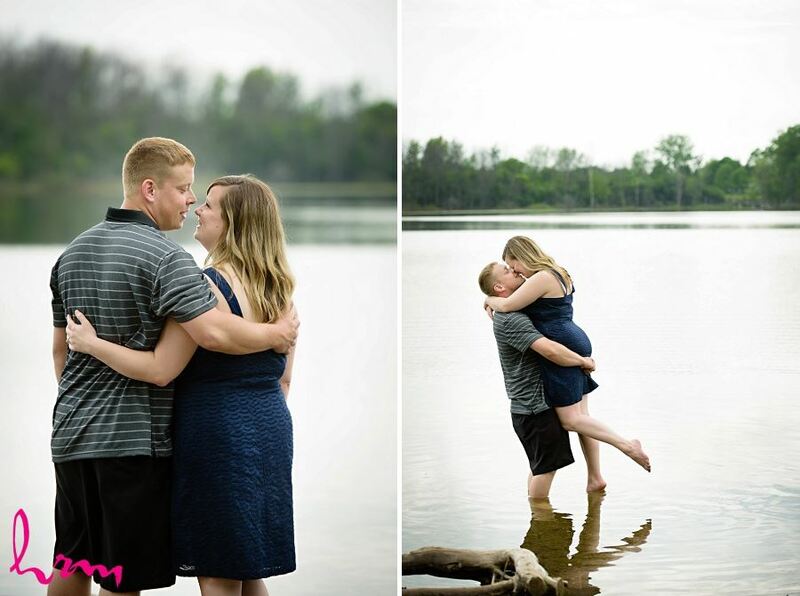 This couple has been together for a VERY long time (elementary school!) 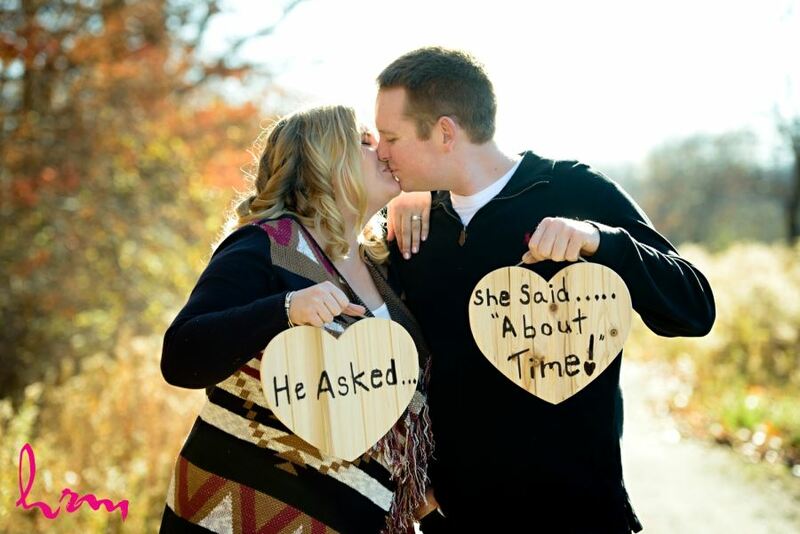 and their "He asked", "She said about time!" 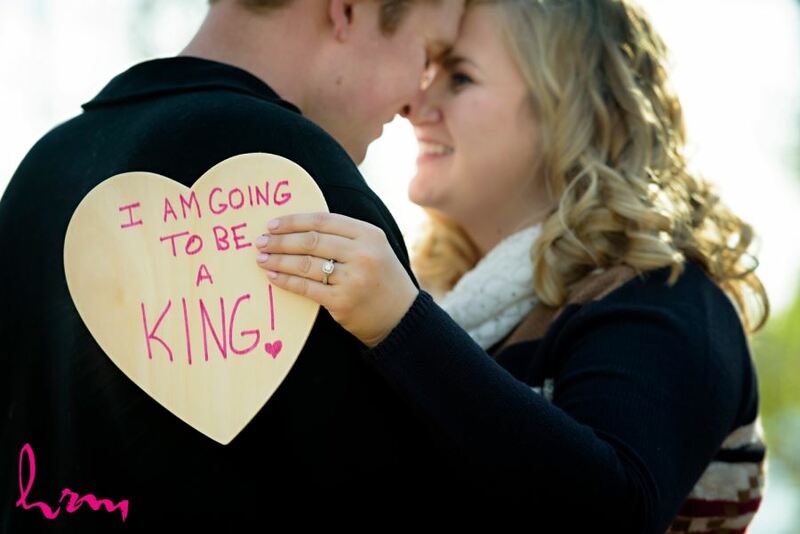 signs were too funny! 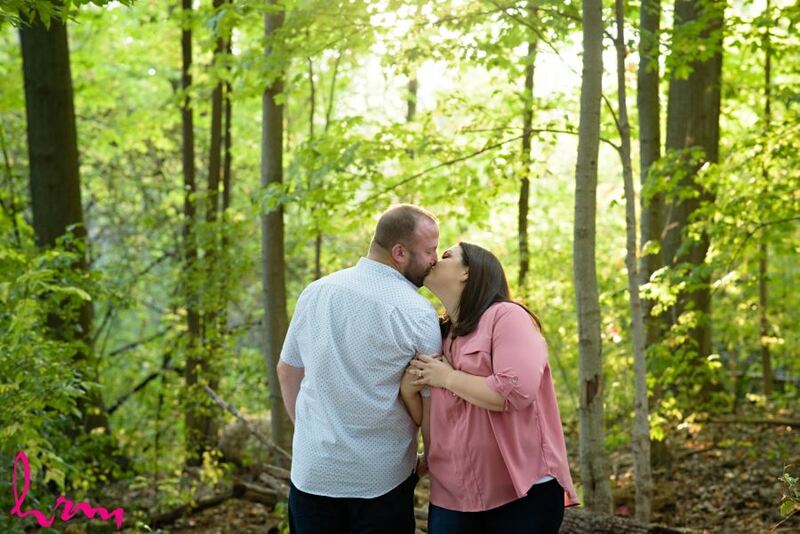 It's engagement session week on the blog! 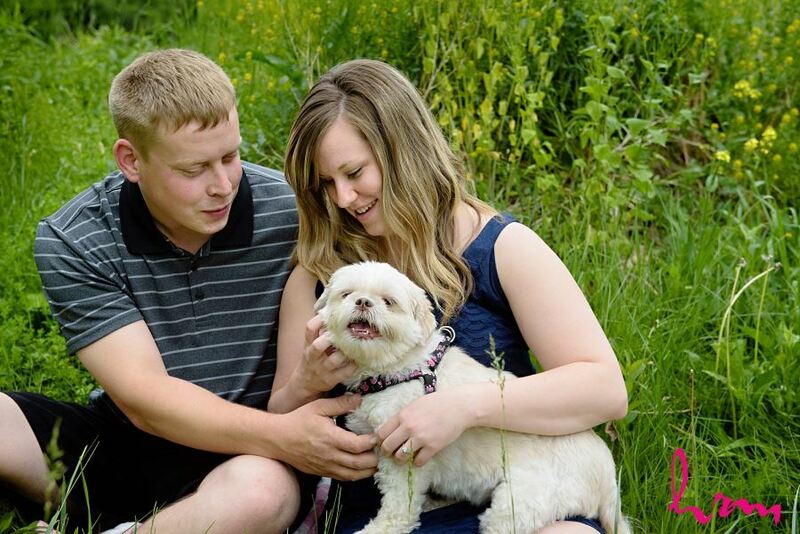 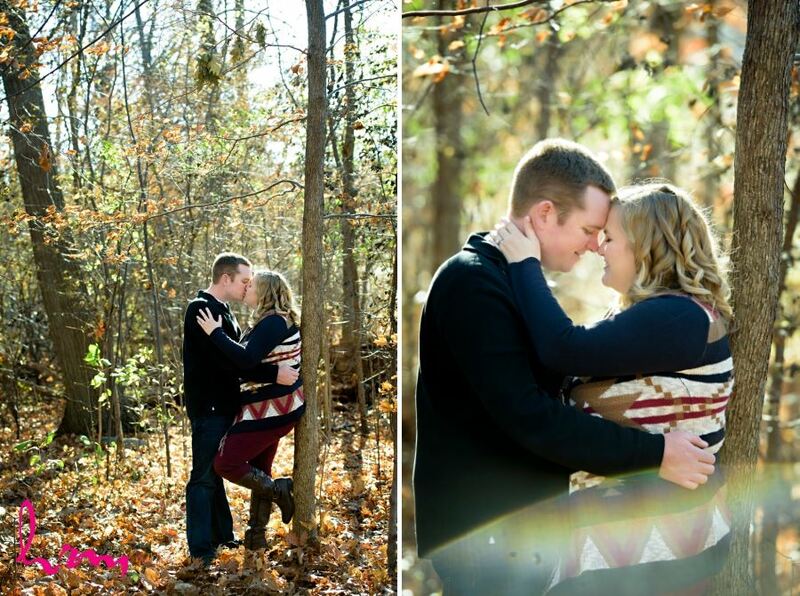 I loved getting to know Ashlee & Brendan a bit better at their engagement session and of course their fur baby! 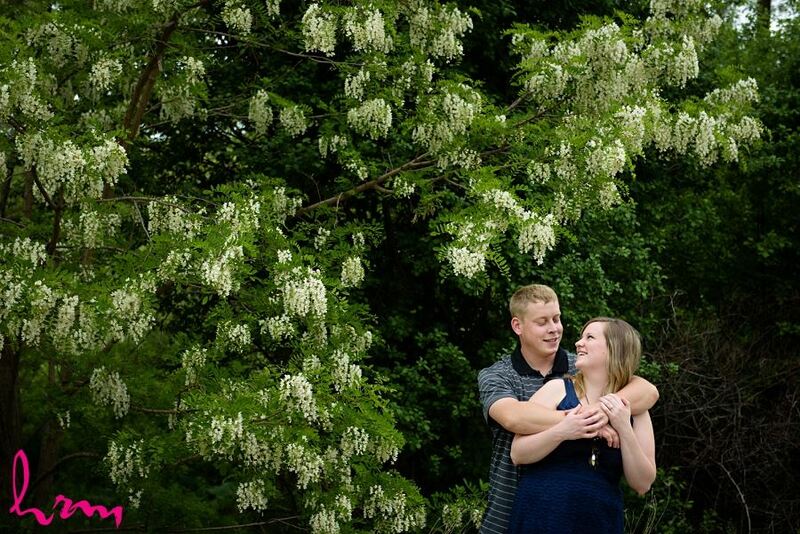 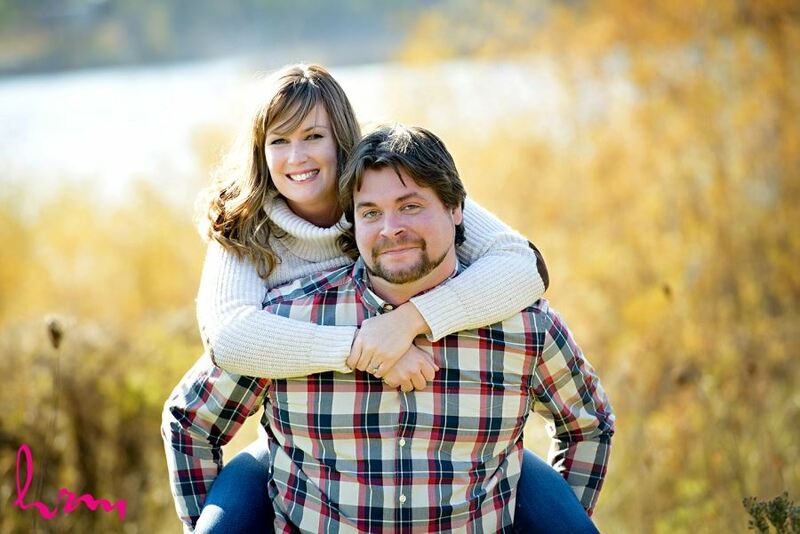 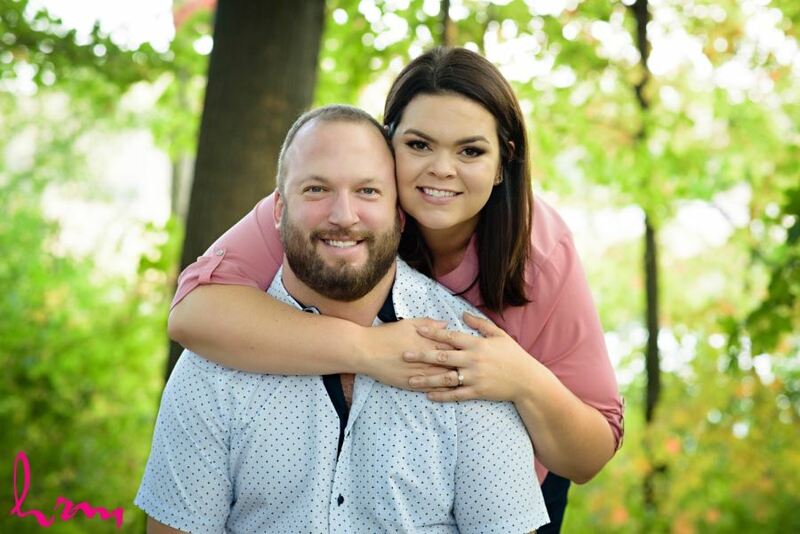 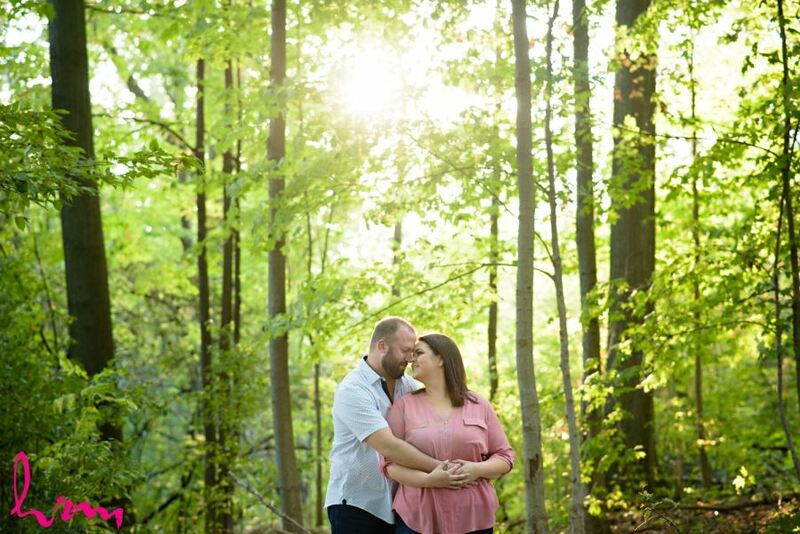 They had a beautiful spring day for their engagement session! 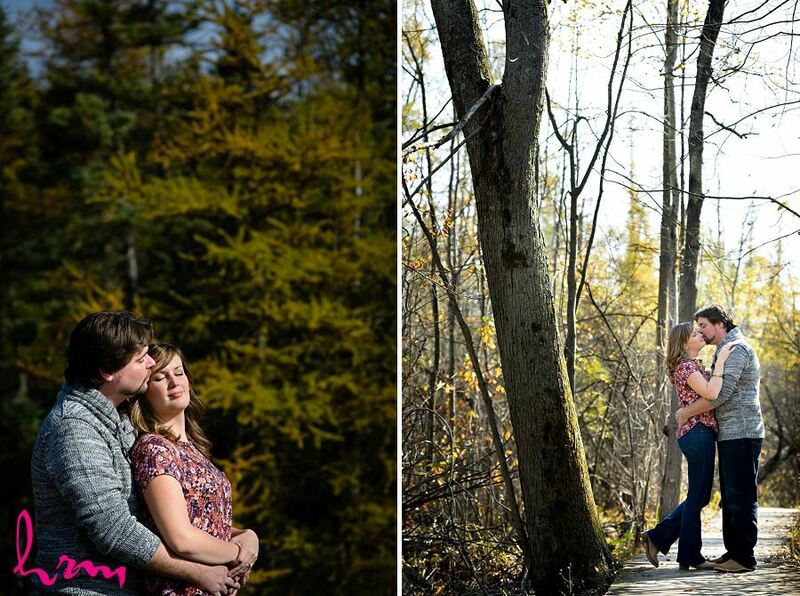 My favourite thing is the beautiful orange glow you get from the light in a fall session! 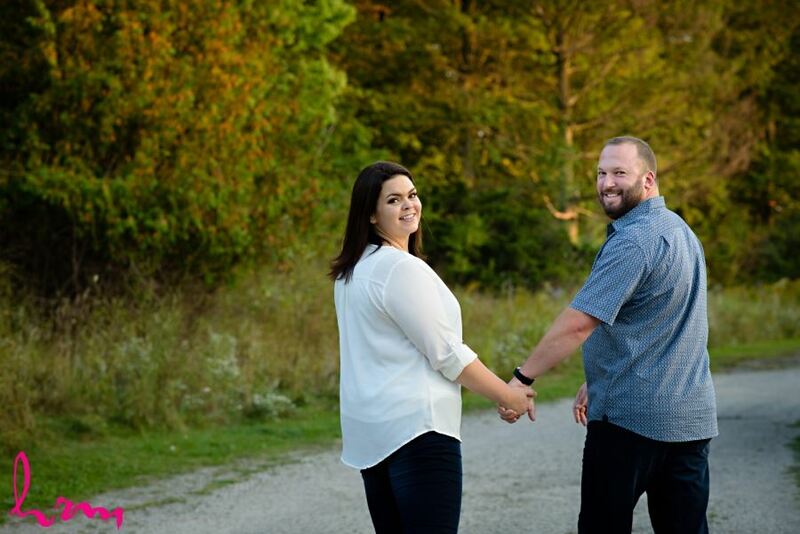 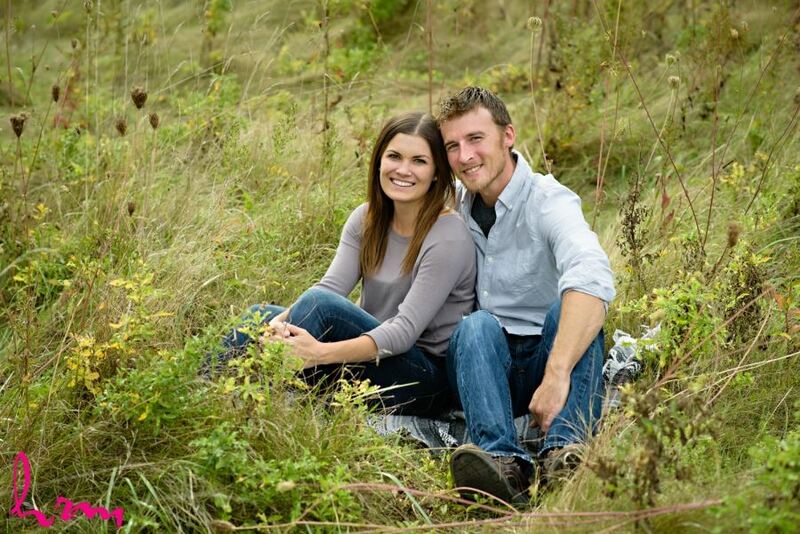 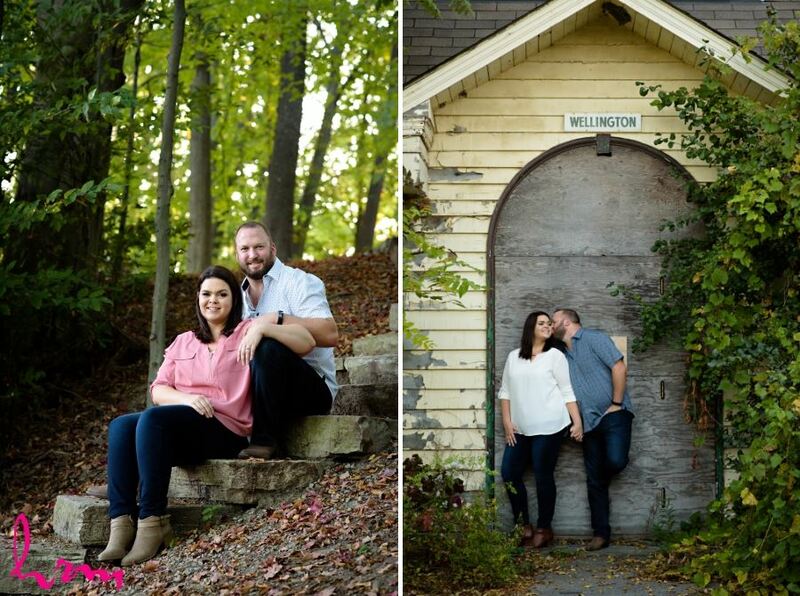 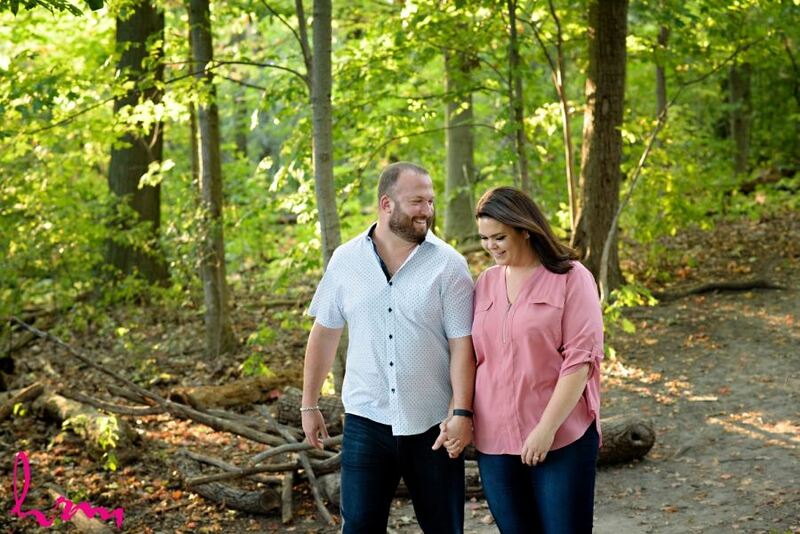 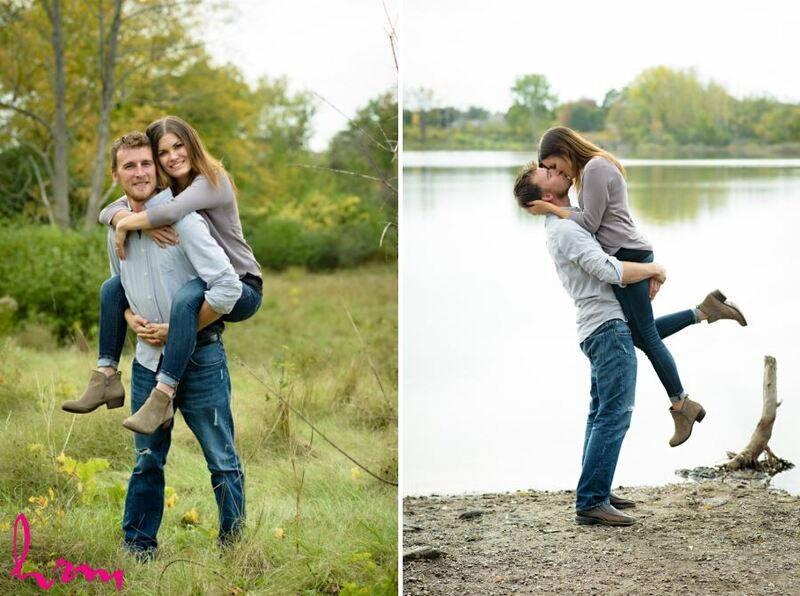 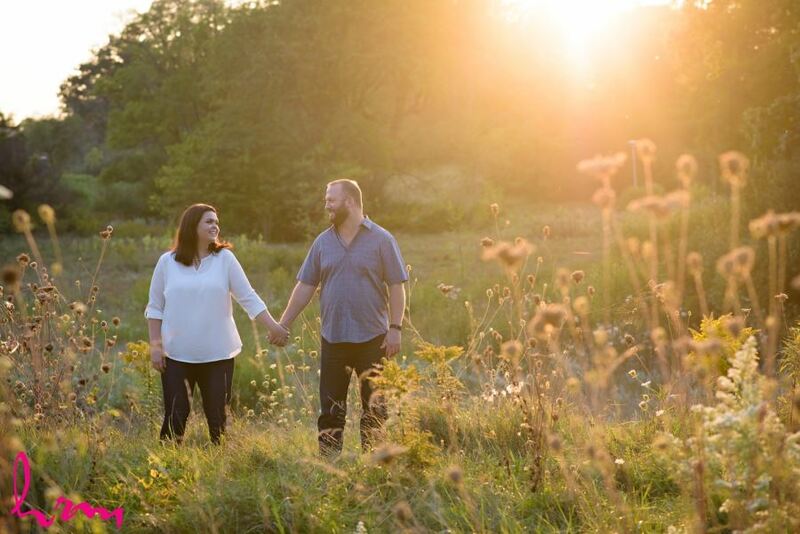 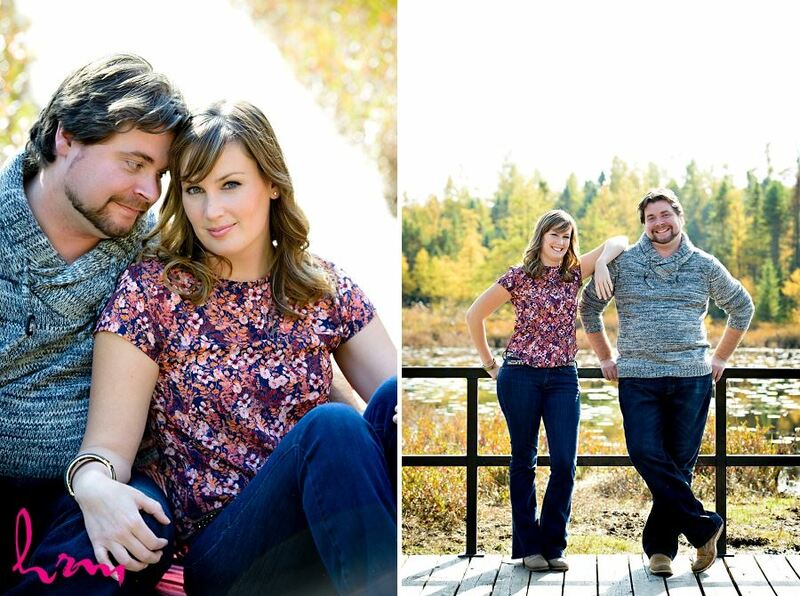 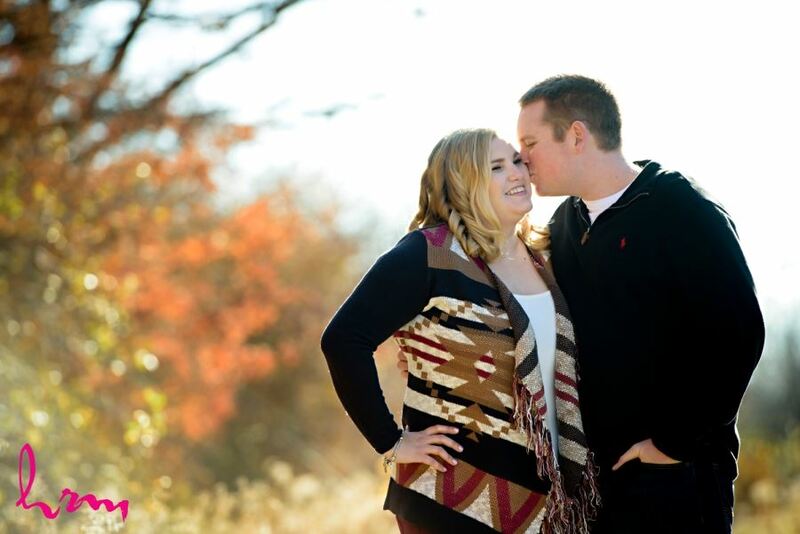 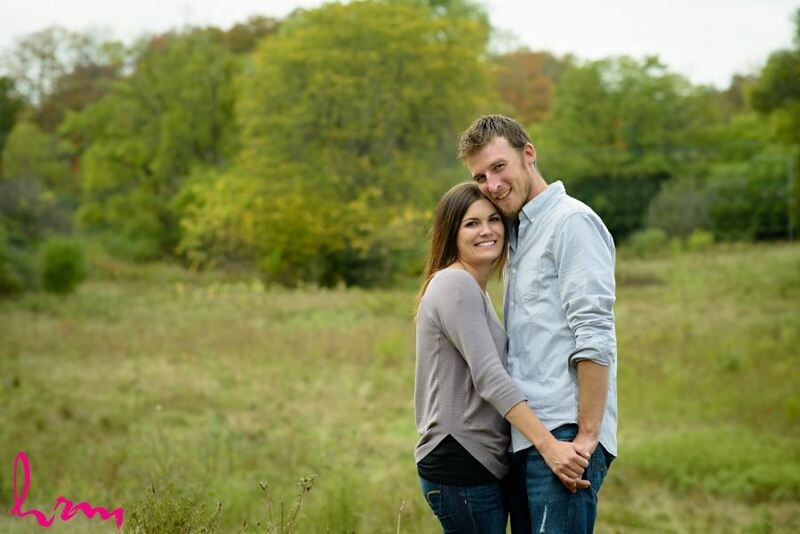 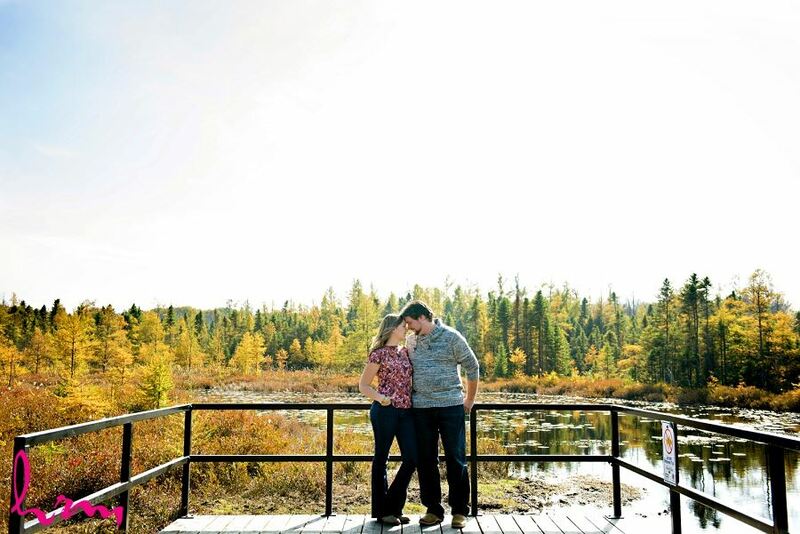 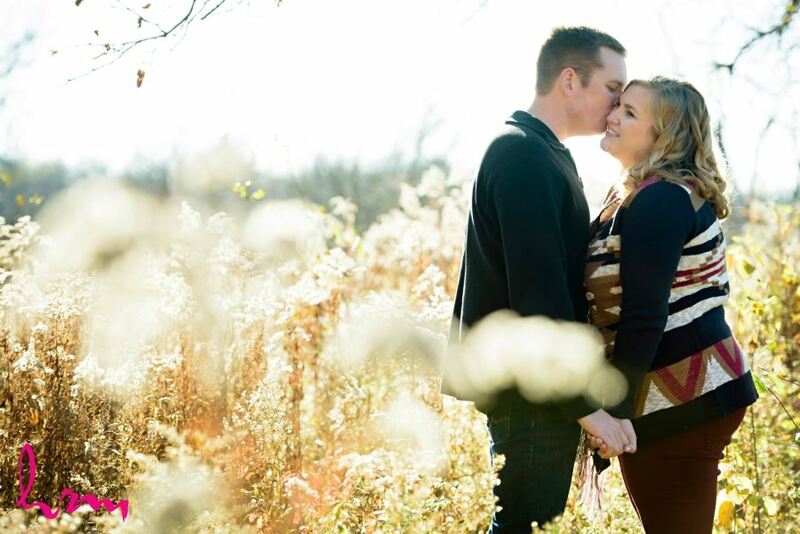 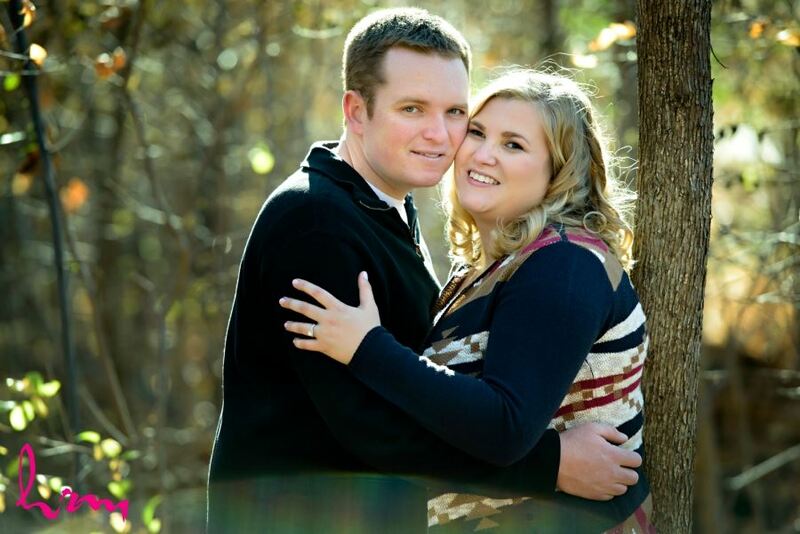 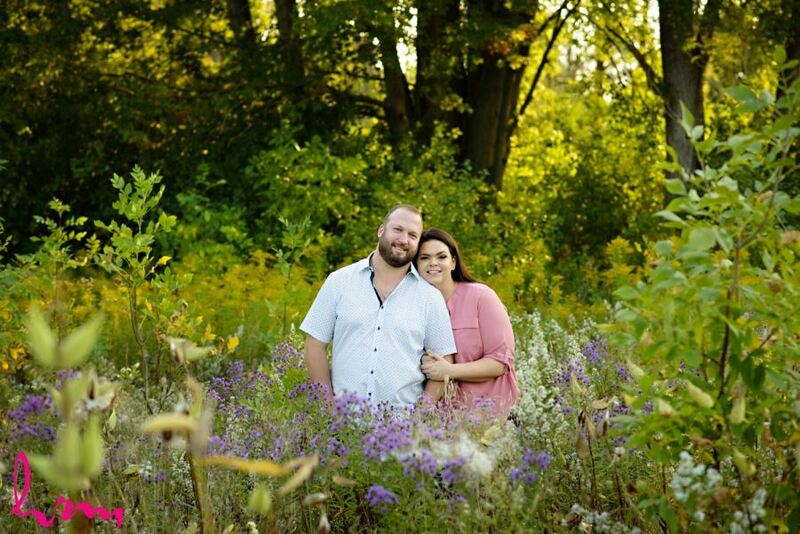 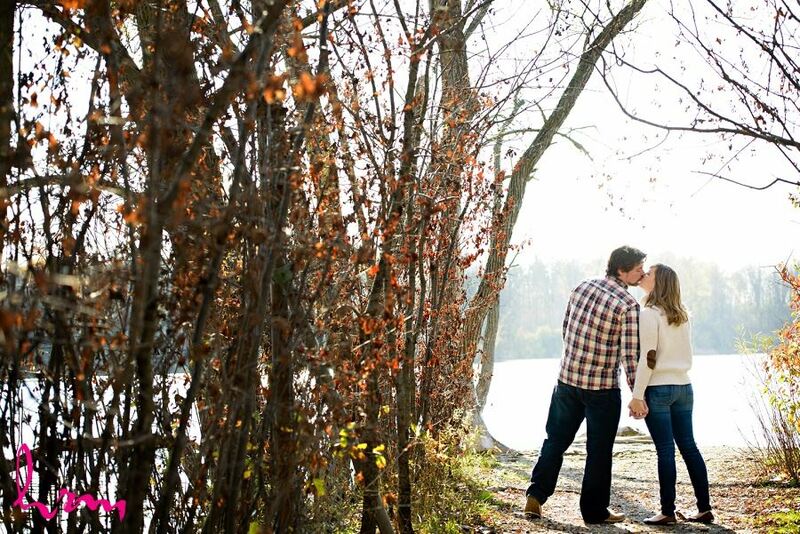 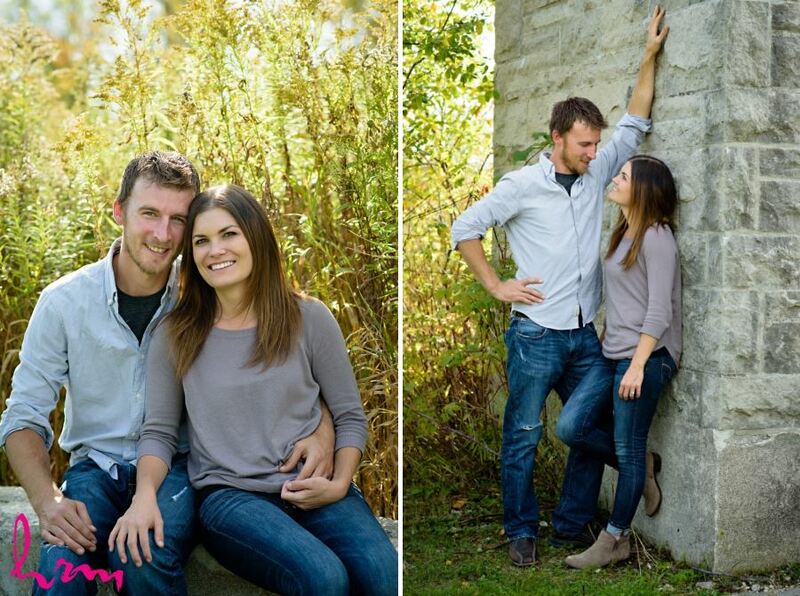 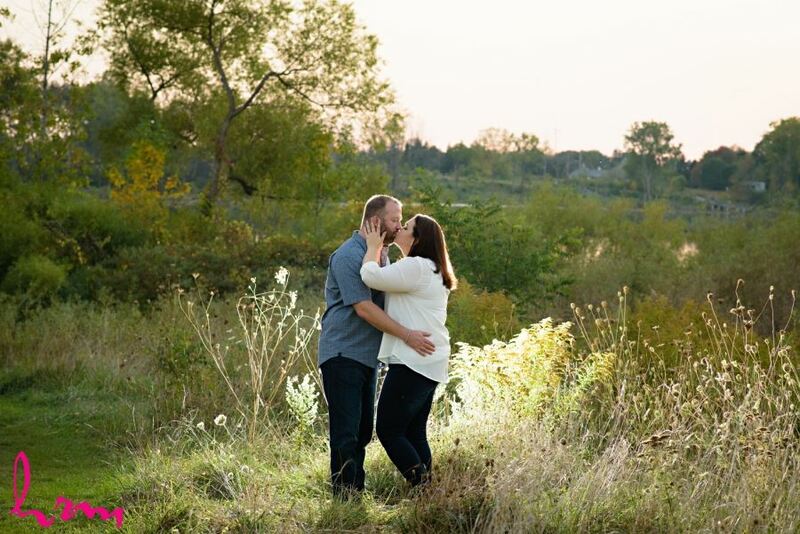 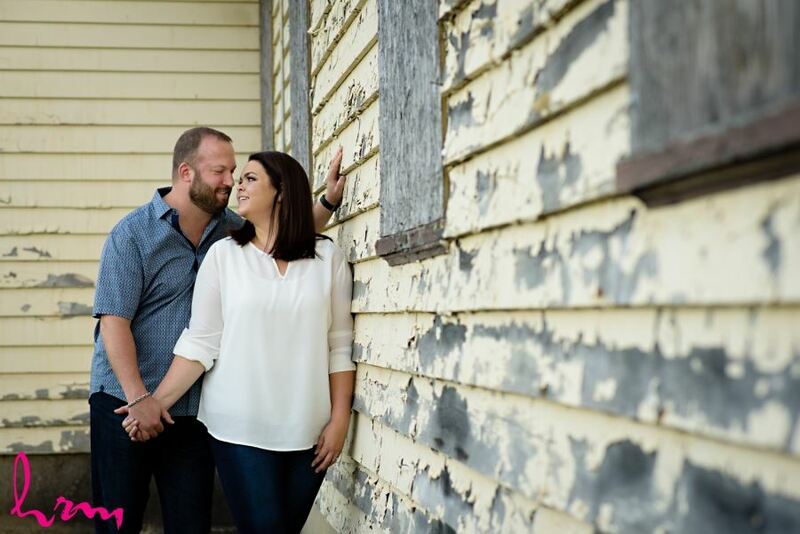 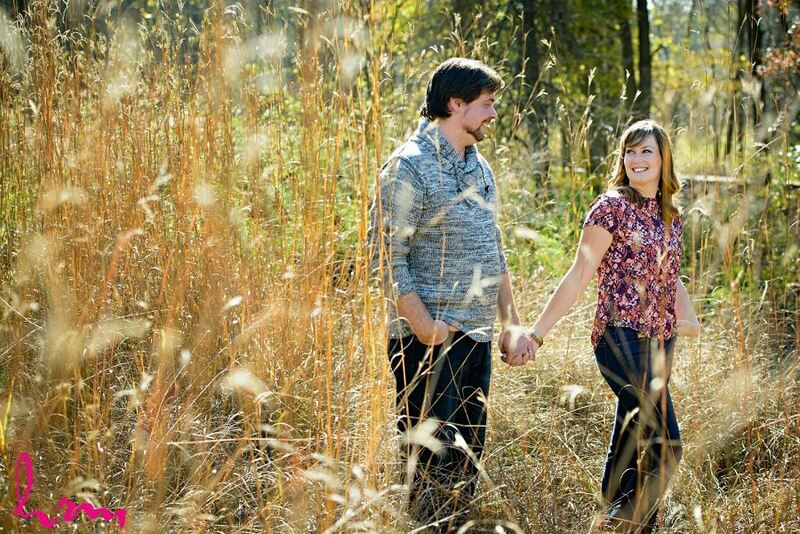 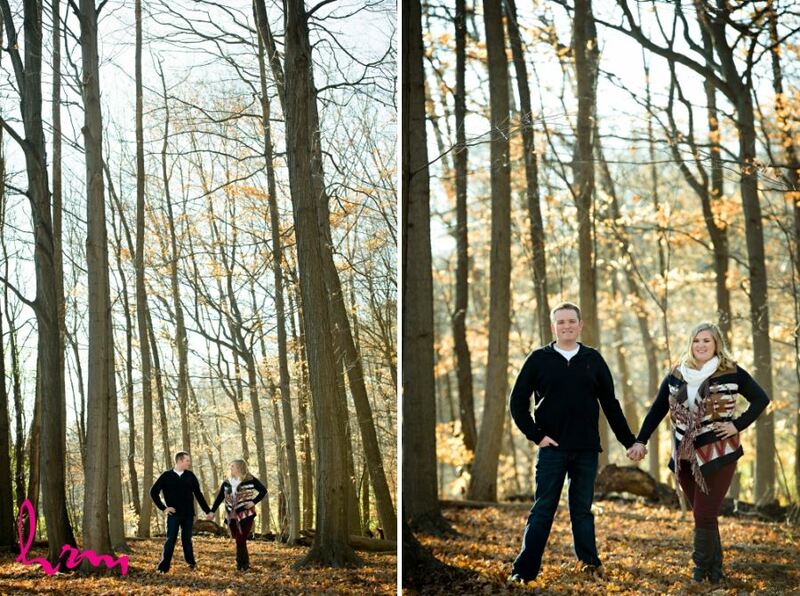 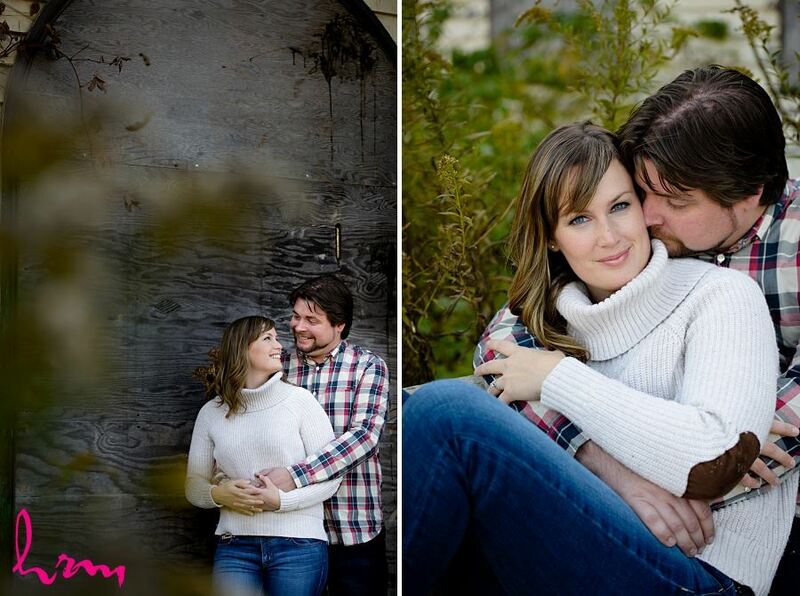 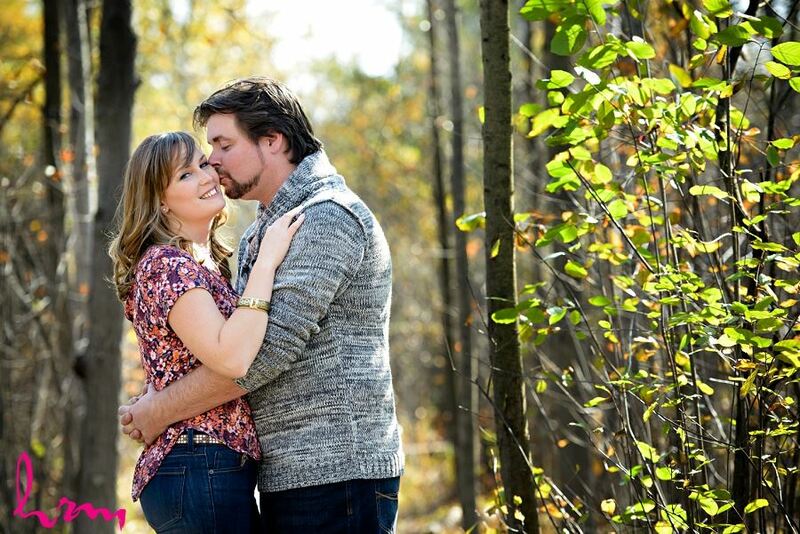 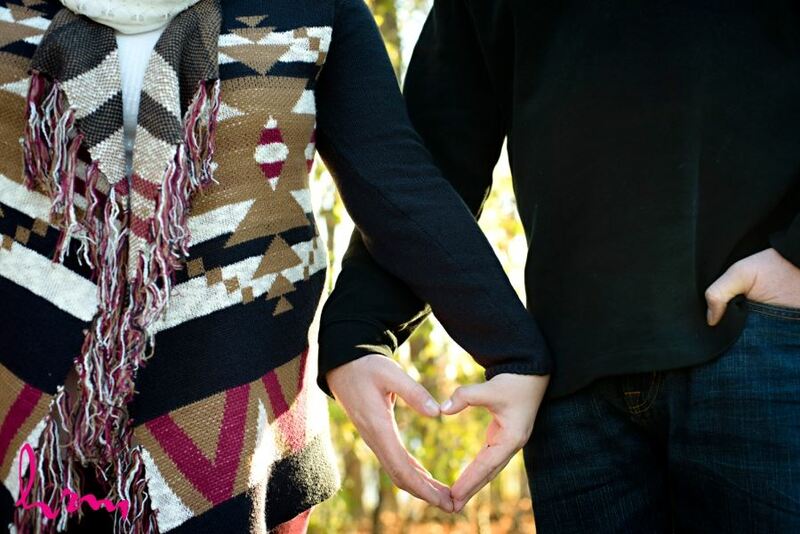 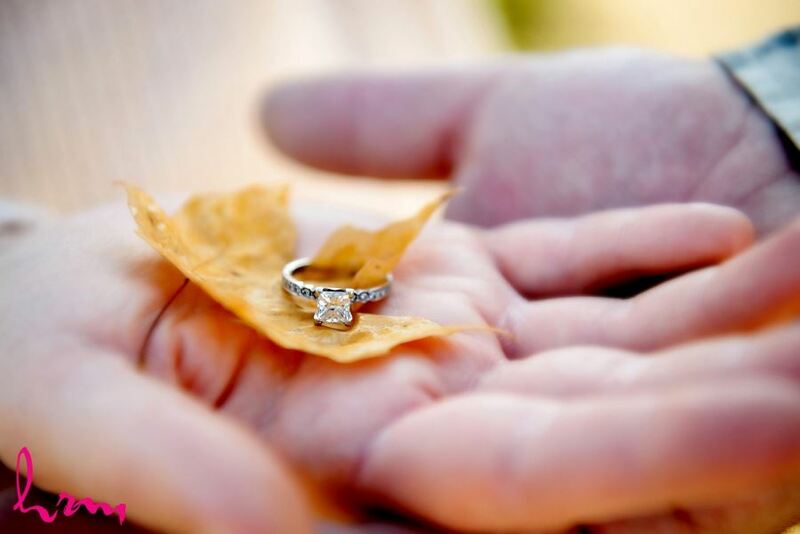 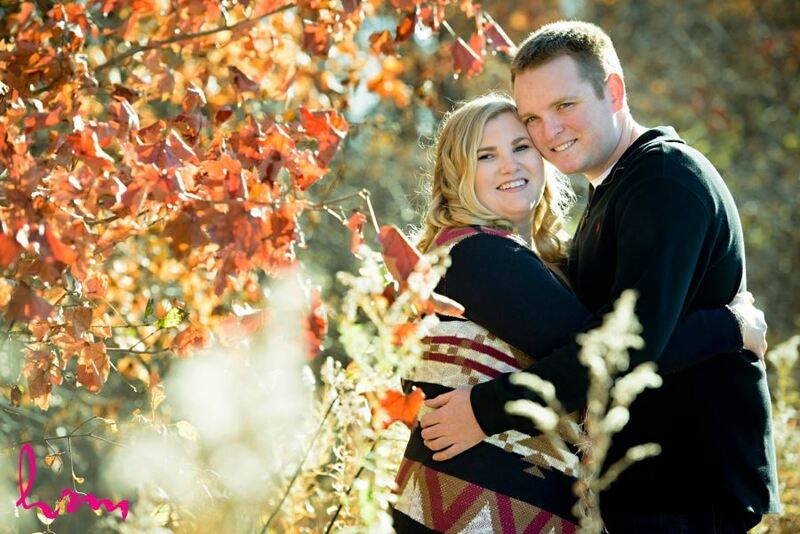 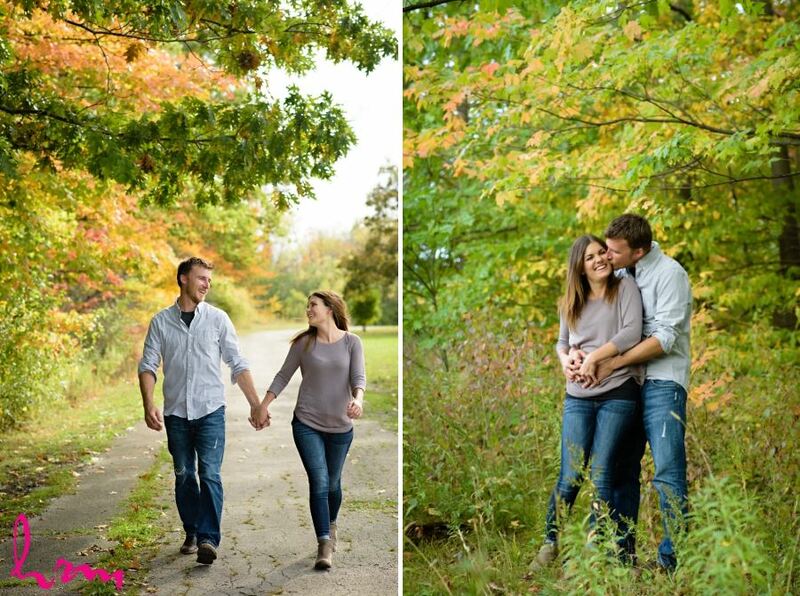 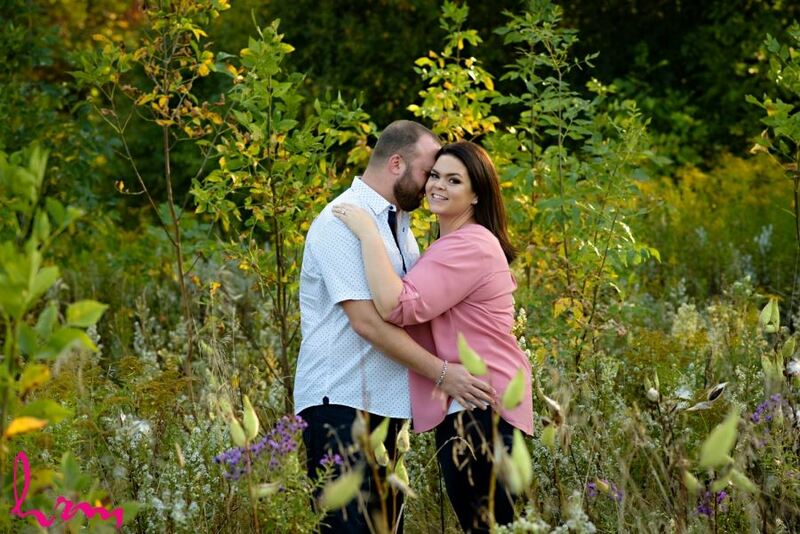 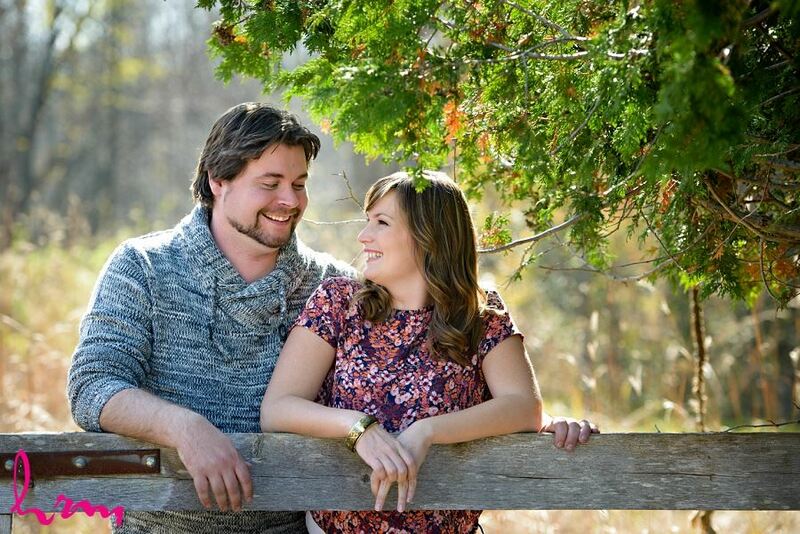 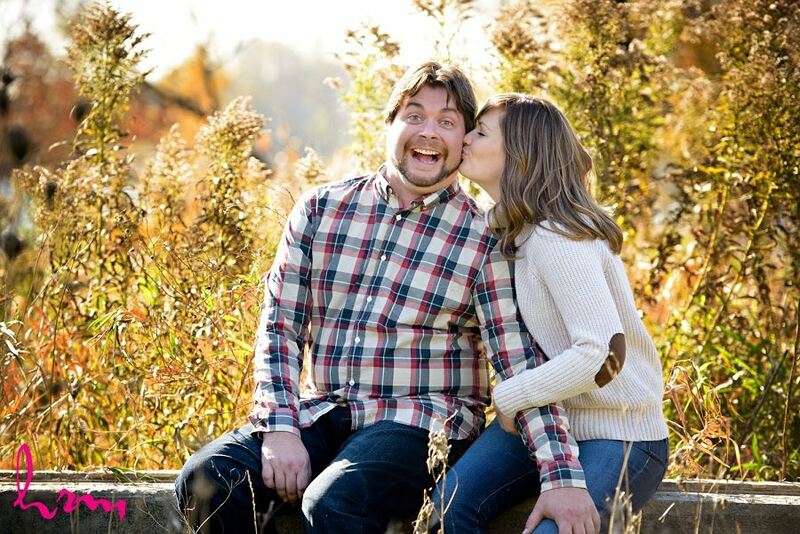 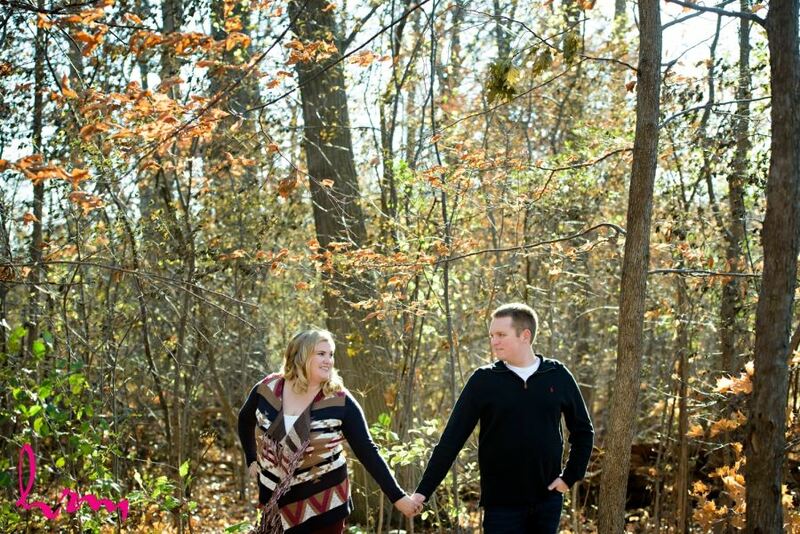 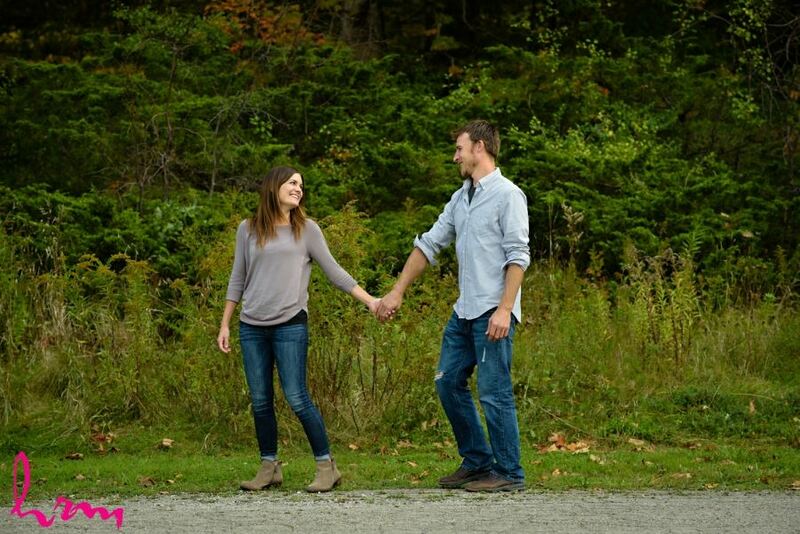 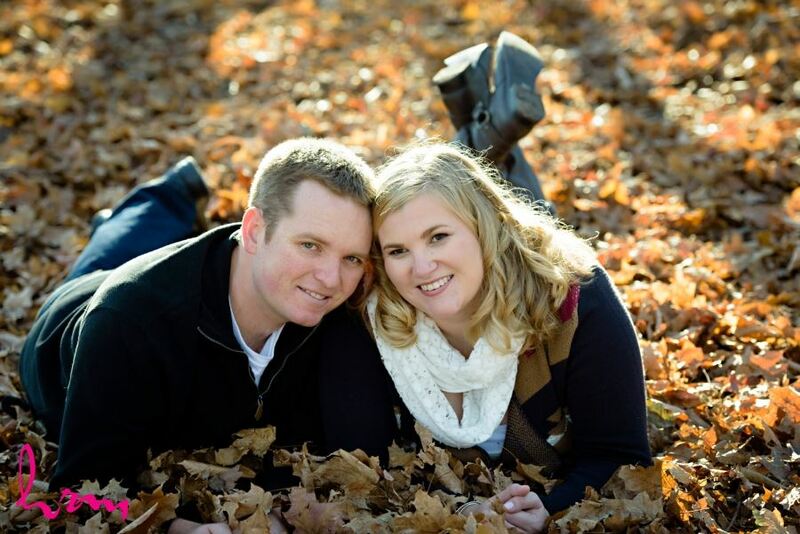 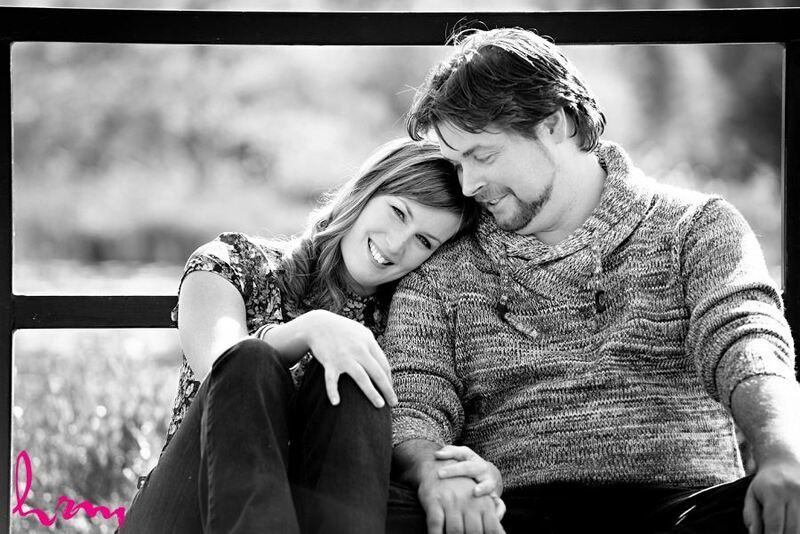 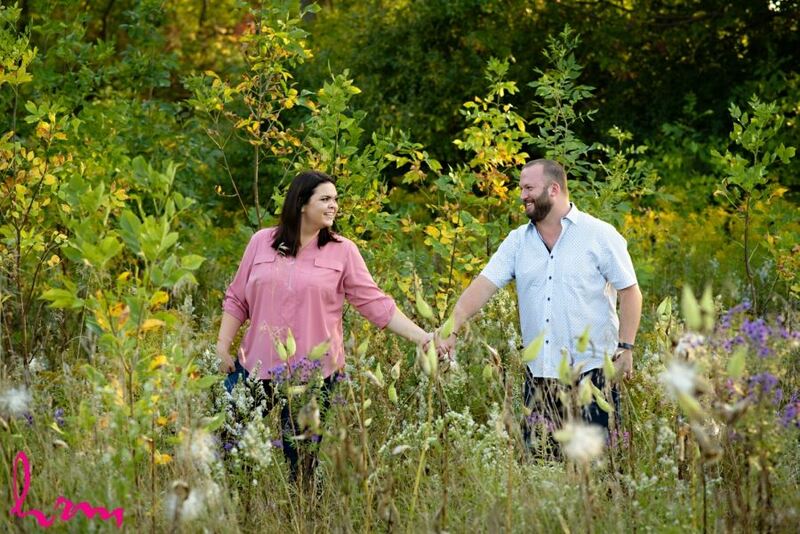 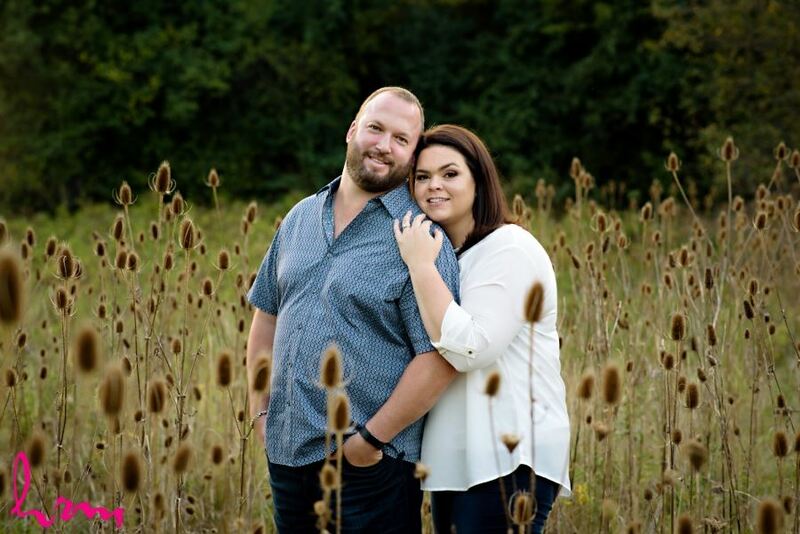 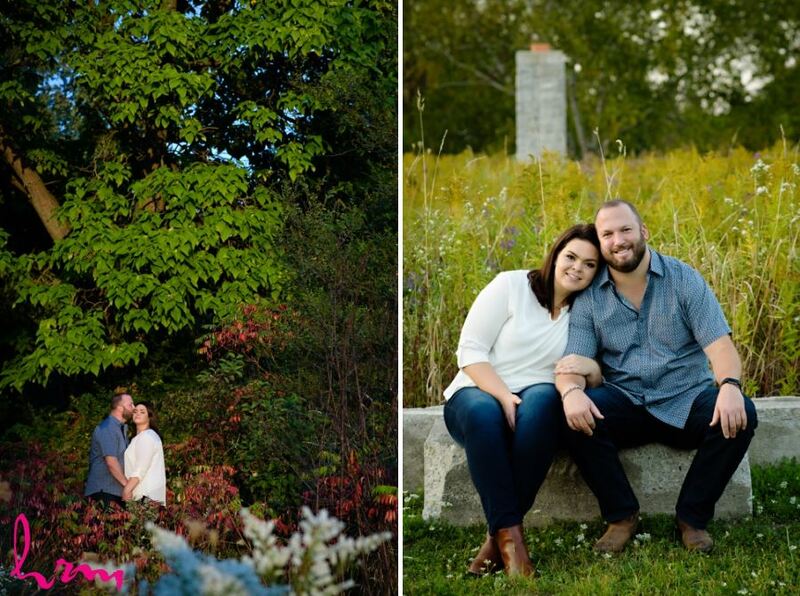 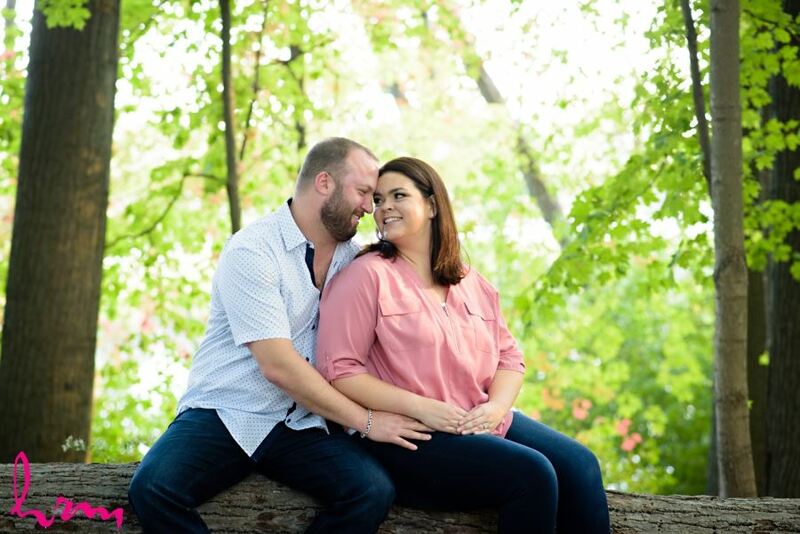 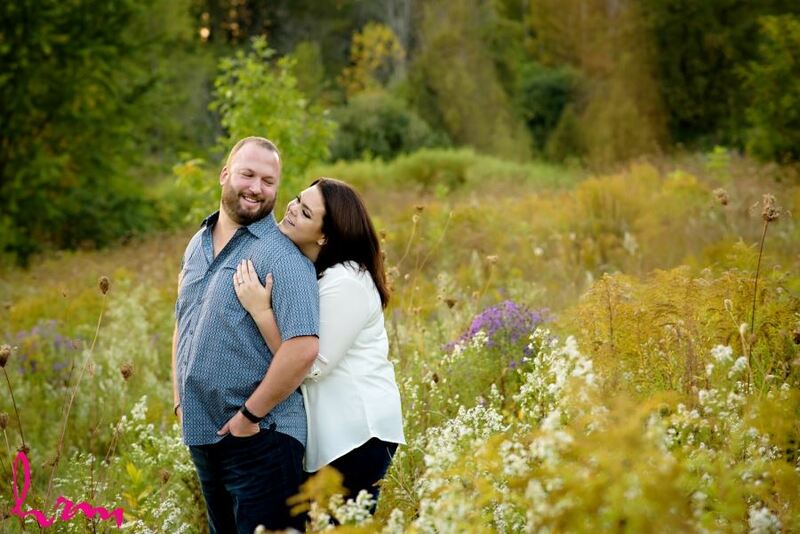 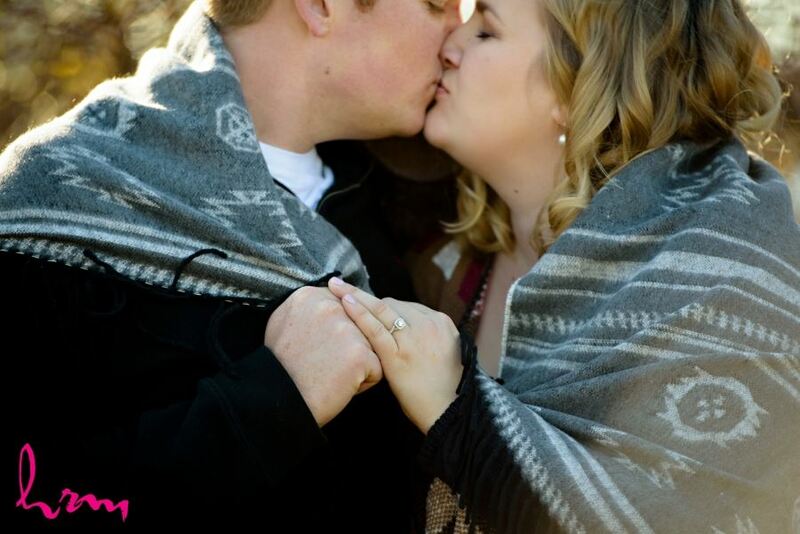 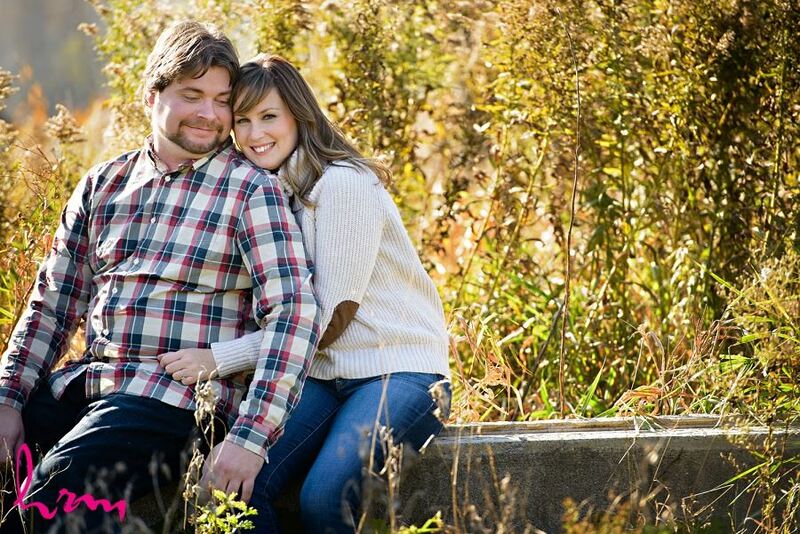 Carly and Adam had such a beautiful fall day for their engagement photos! 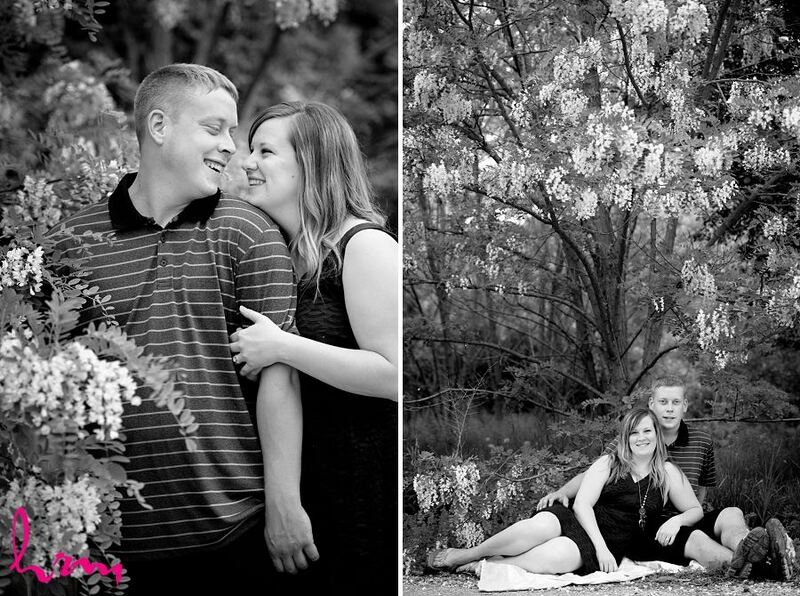 Carly is the cousin of one of best friends Krista whose wedding was the very first wedding that I photographed! 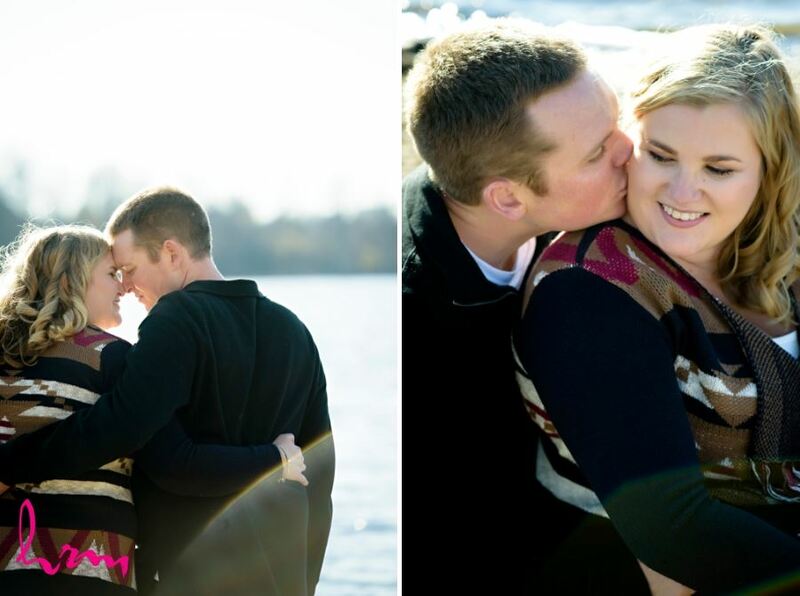 Carly and I became friends over the years and I was so happy she chose me to photography her wedding! 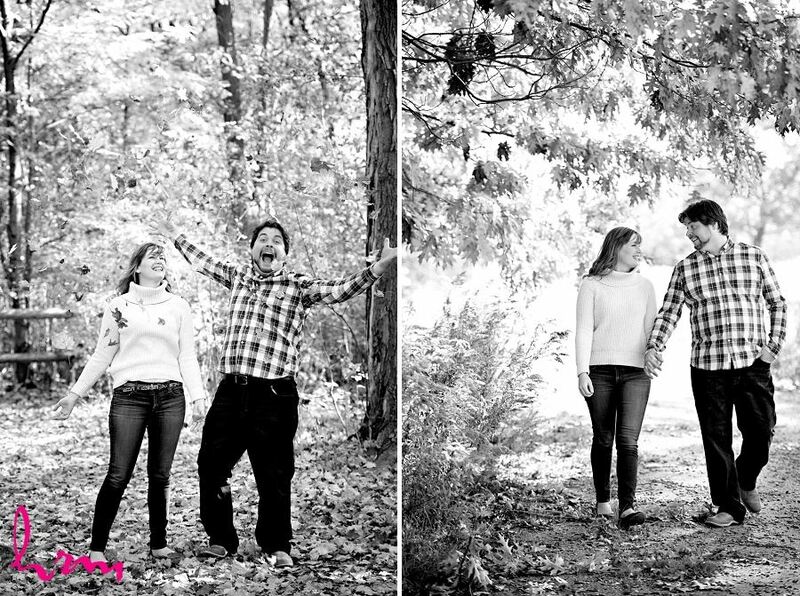 Adam is a great guy and knows how to make Carly laugh till her stomach hurts. 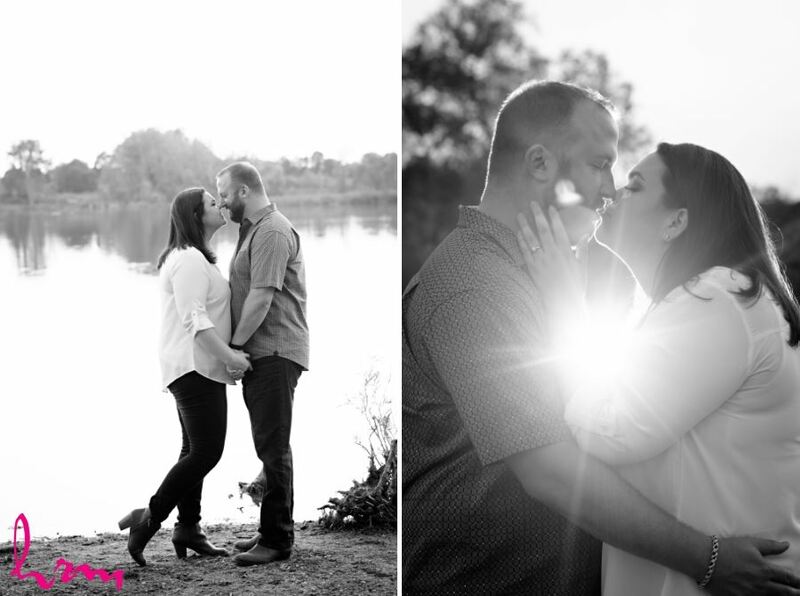 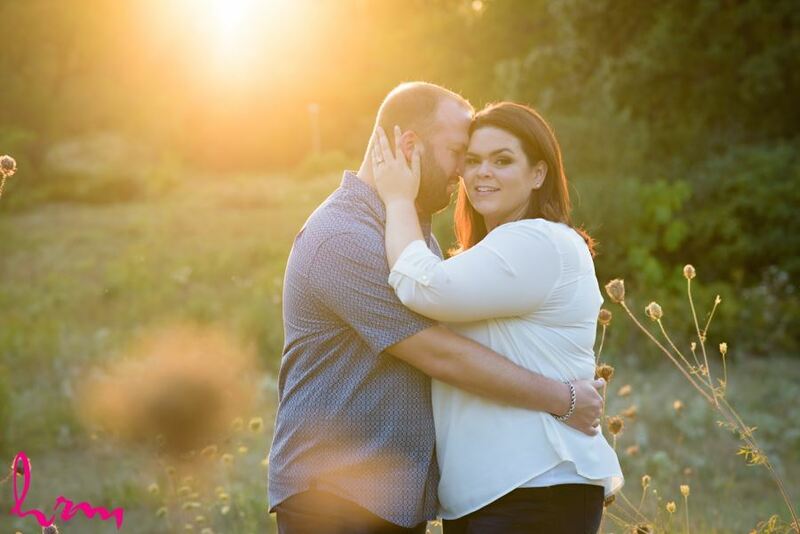 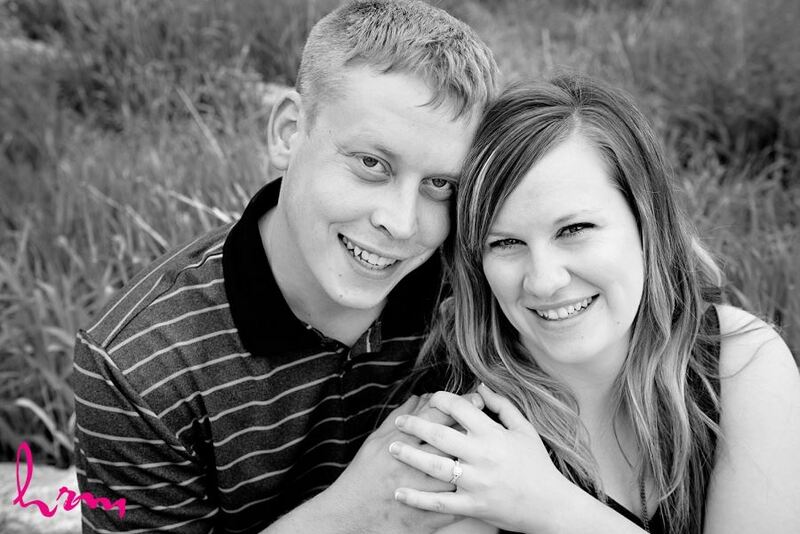 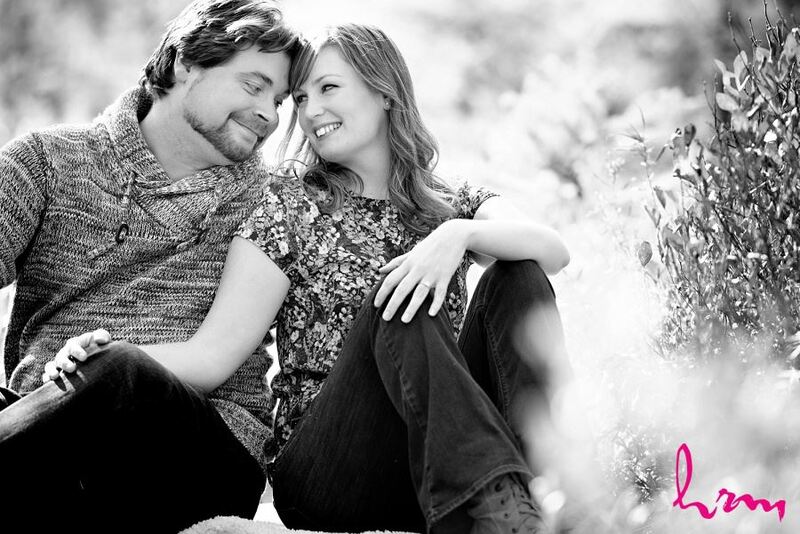 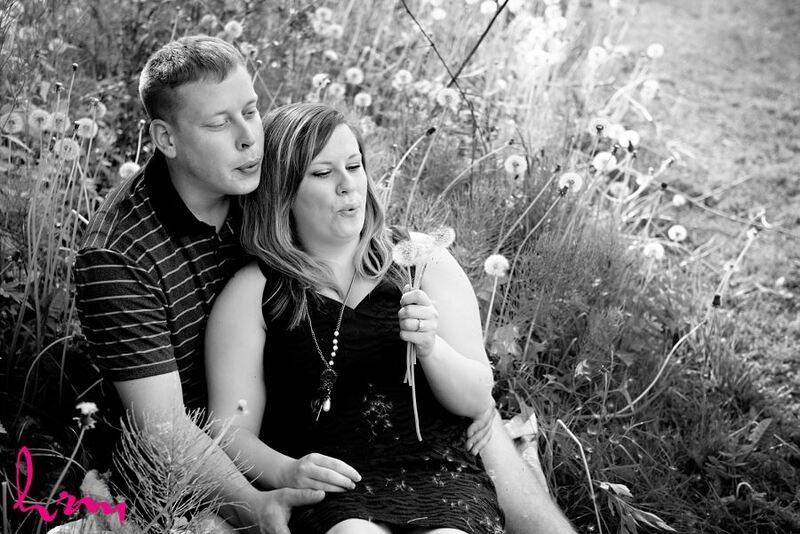 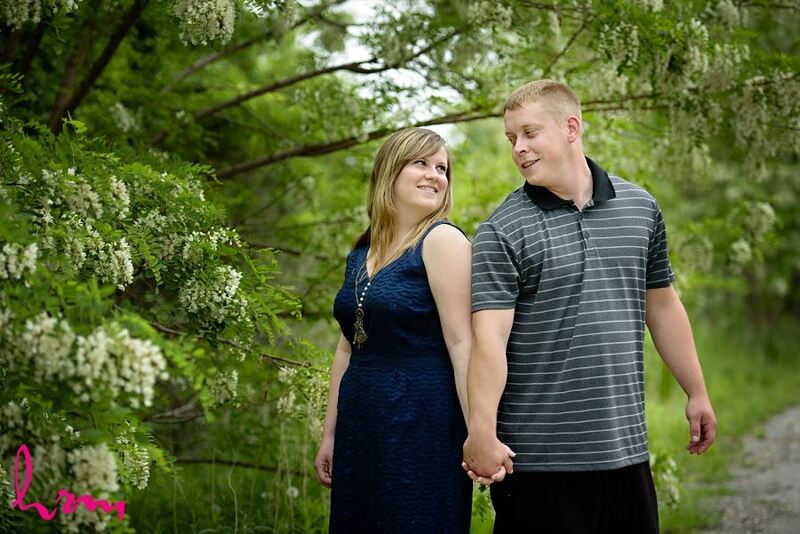 Stayed tuned for their awesome summer wedding!